Hidden Stars Kit featuring Kindred Spirits fabric by Jill Shaulis. Finished size approx. 27-1/2"x27-1/2". 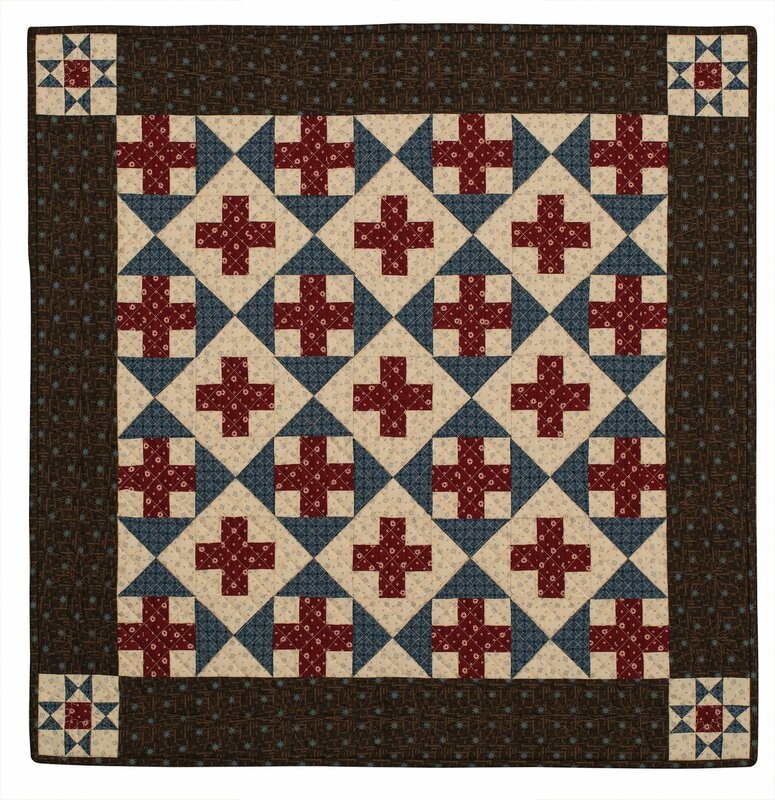 Kit includes pattern and fabric to complete quilt top, plus binding.